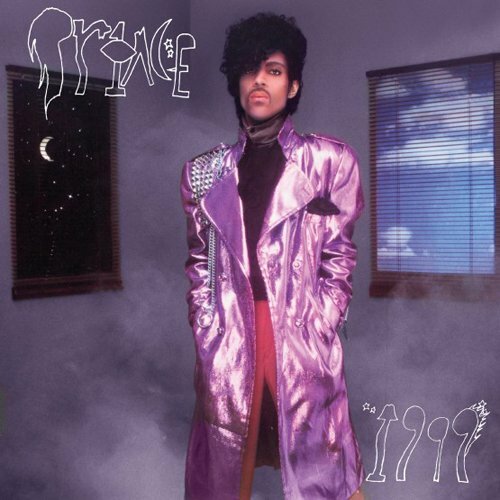 25 years ago Prince released his hit “1999” as a single on LP. Despite the LP format, it no more an album than it was a 7″ single – though it’s a bit of both in some regards. It wasn’t exactly an EP either. It was seven tracks on an LP, technically listed as a “single” and sharing the same name as its parent album LP. Thus there’s a “1999” LP single and a 1999 LP album (technically a double LP, though complicating matters further the album was released in edited form on one LP in some countries). The former has been out-of-print since its initial pressing in 1983, until now. “1999” – the LP single – will be reissued on April 21st for Record Store Day. Warner Bros. Records will press 13,000 copies worldwide of this RSD Exclusive Release with the original ‘eye’ picture labels, reserving 5300 for the US. The list price is $21.98. The LP cover art and tracklist are below. All seven tracks were previously released on 1999 the album.